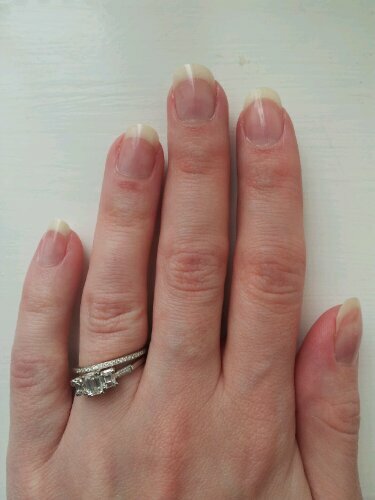 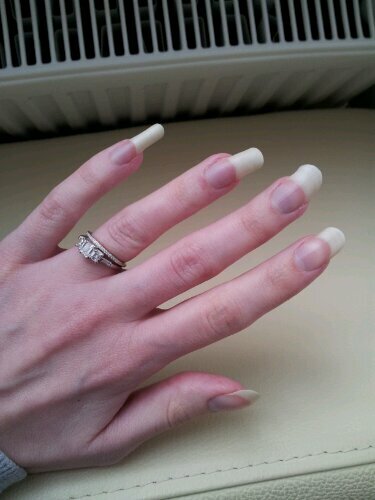 Firstly I thought I’d better cut my nails as they’re getting a bit long and wonkey! 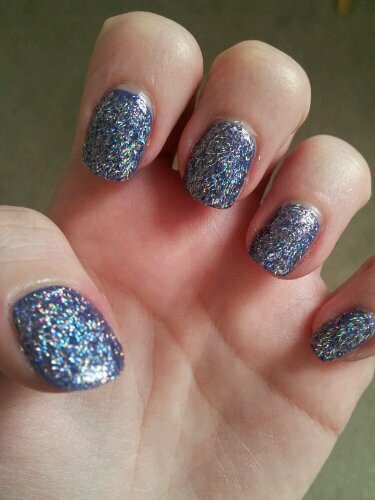 This is better, I then added a Sally Hansen clear base coat. 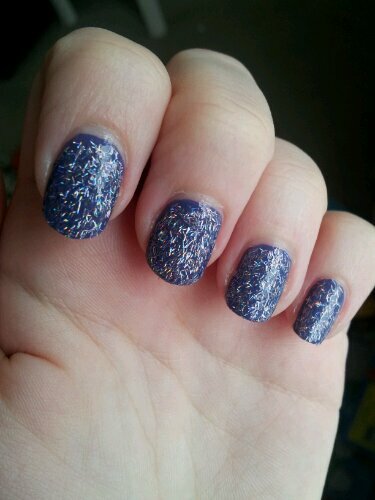 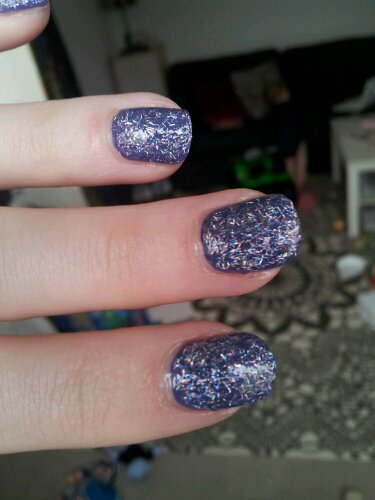 Jewel has a sheer purple, almost clear base so I decided to use Nails Inc Putney Bridge as a base colour. 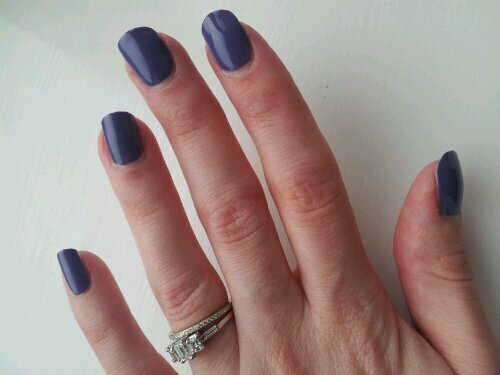 This is a fabulous colour and only one coat was needed. 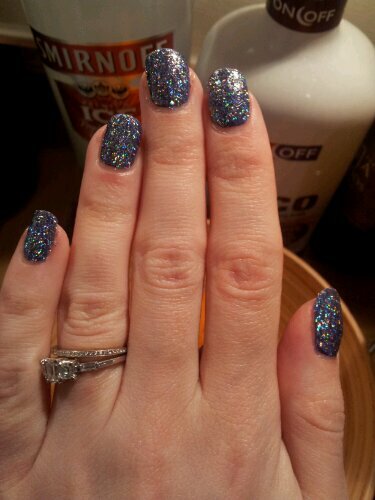 I then added one coat of jewel. 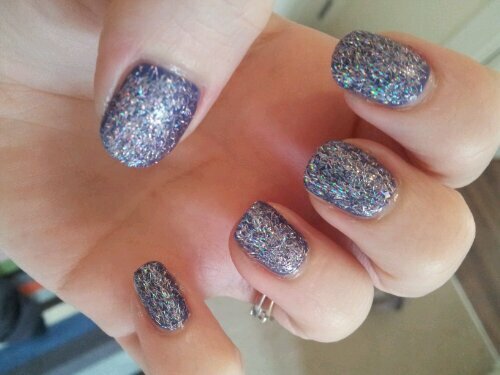 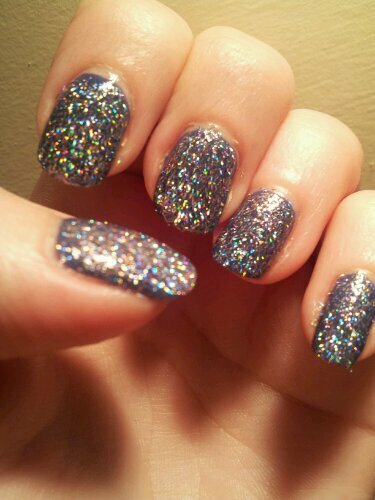 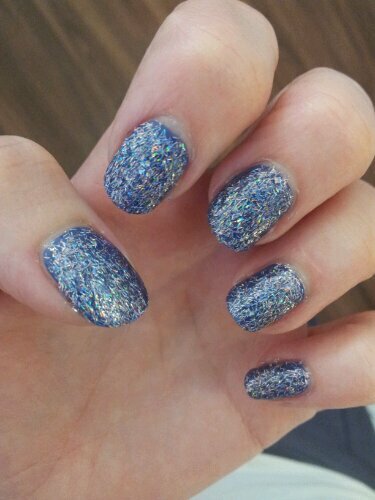 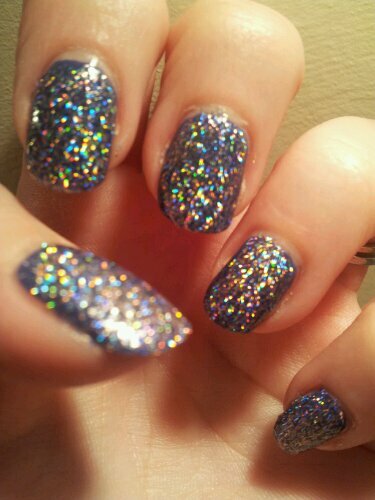 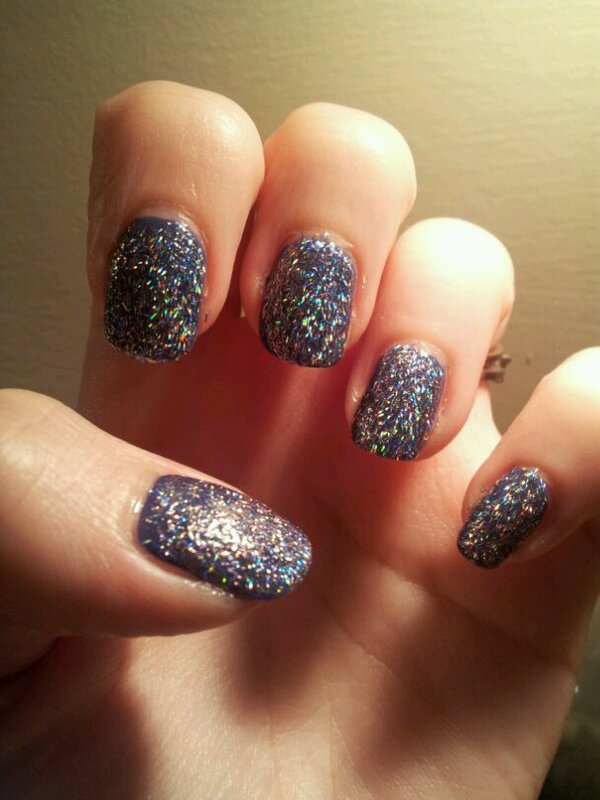 The sparkles transferred to my nails really well, I found that using short strokes helped transfer them. 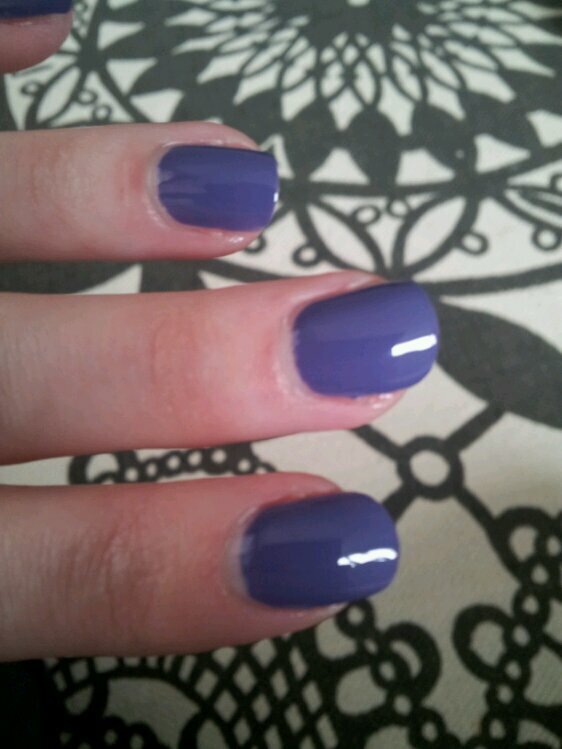 And then I added a second coat, and WOW it looked amazing!! 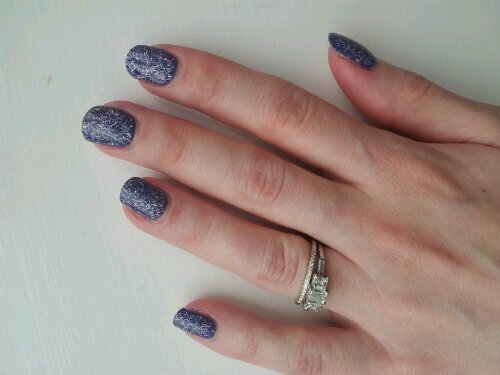 Ciate Jewel costs £9 and is available direct from Ciate here and from ASOS here. 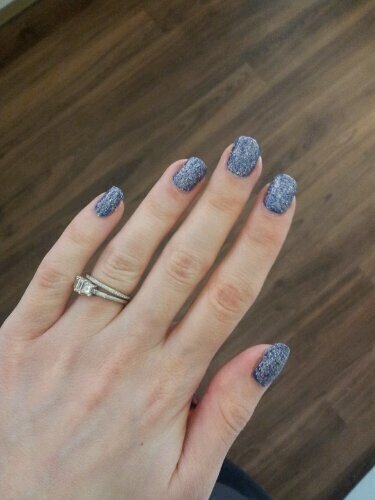 Next Post Rihanna for River Island – Hit or Miss?